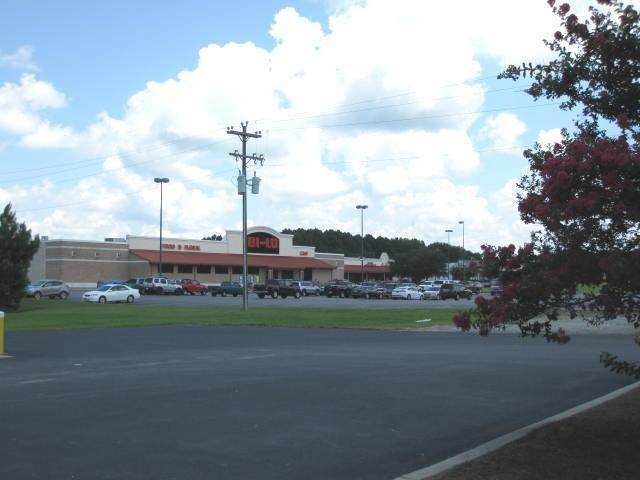 Carolina Square Edgefield, SC Carolina Square Bi-Lo center in Edgefield, SC, a preferred shopping destination for residents of Edgefield County, has two (2) spaces available or combined is approx. 3,570 sf. Center is approx. 42,214 total sf situated on approx. 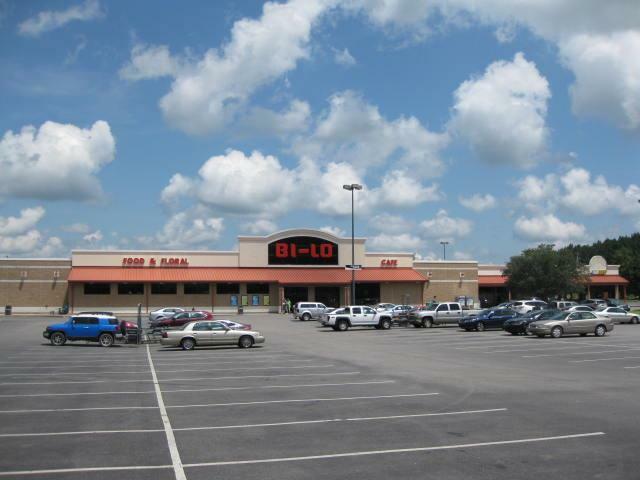 8.81 acres with ample parking. 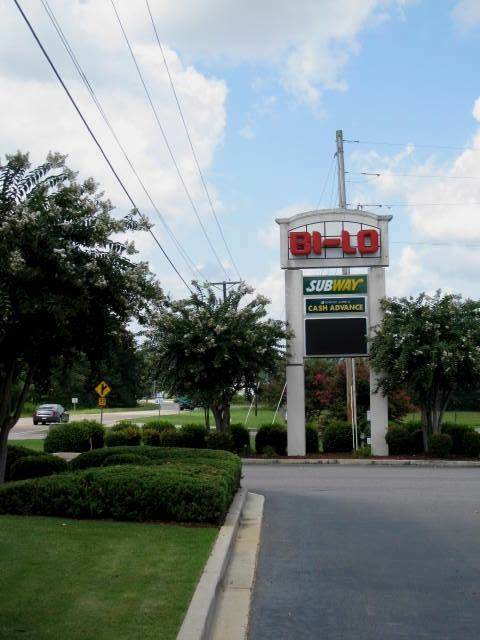 Bi-Lo is the only established supermarket chain in this area and enjoys 16+ year history with loyal customer base along with Subway & Advance America. 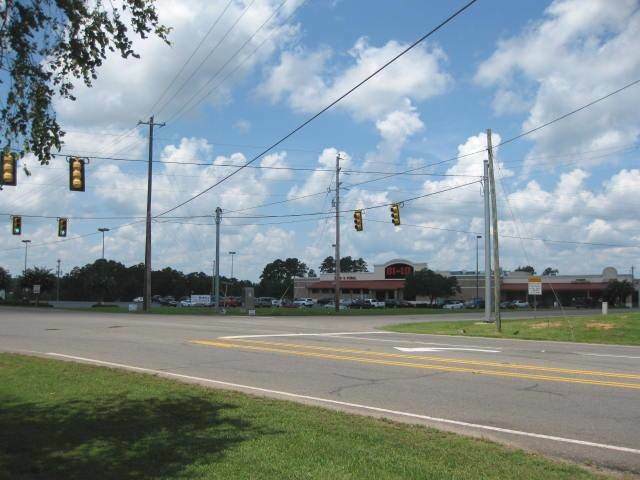 Other surrounding business: CVS, Fred's, SRP Credit Union, Regional Finance, package store.